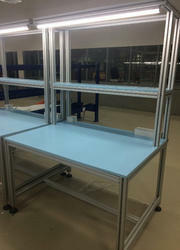 We are Manufacture of ESD Workstations. 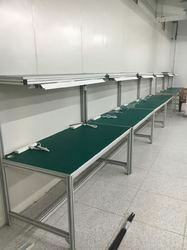 We have established ourselves as an eminent name in offering a vast array of Aluminum Profile ESD Work Table. This product is designed with following industry norms. We are engaged in providing a wide range of ESD Safe Workstation to our clients.